Papa Doc with Baby Doc. October 8, 2014 -- Truthout, submitted to Links International Journal of Socialist Renewal by the author -- Jean-Claude Duvalier, the tyrant who ruled Haiti from 1971 to 1986, has died in Haiti at the age of 63. 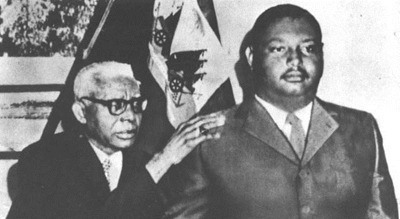 His death provides a moment for political reflection by the Haitian people, especially in view of the reality that so much of Duvalier's harsh political legacy remains alive and well in the island country. 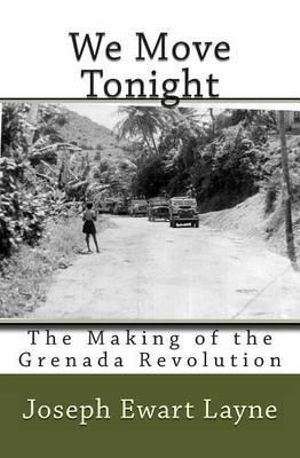 October 3, 2014 – Links International Journal of Socialist Renewal -- “A big revolution in a small country” is allegedly how Fidel Castro described the overthrow of Grenada’s authoritarian government when being questioned on the matter back in 1979[i]. Grenada, a country which has a population of no more than 110,000 and a land mass of only 133 square miles, certainly is small. Yet the revolutionary transformation of the island between the years of 1979 and 1983 sent profound shockwaves throughout the Caribbean and beyond; well into the metropolitan centres of imperial power. The economic and social progress made in those years is well documented and can largely be attributed to a state-led development strategy, expansion of participatory welfare programs and an independent foreign policy[ii]. These features of the revolution, which made it a beacon for all those struggling against colonial and neo-colonial practices, are what made it “big”. Furthermore, it is these features, rather than any illusionary threat, which undoubtedly led the USA to invade Grenada in 1983. March 25, 1998 -- Green Left Weekly -- Viewers of late night music television will have noticed a revival of the unmistakable "ba-ba-ba" ska pulse in some of the clips emanating from the US. Punk/thrash bands like Rancid and No Doubt, as well as longer established new-wave ska outfits like the Mighty Mighty Bosstones and the Toasters, are leading what is dubbed the "ska-core" or "third wave ska" movement. This revival is simply the latest example of how western pop music repeatedly rejuvenates itself (via often circuitous and complex paths) from the music of the African diaspora. 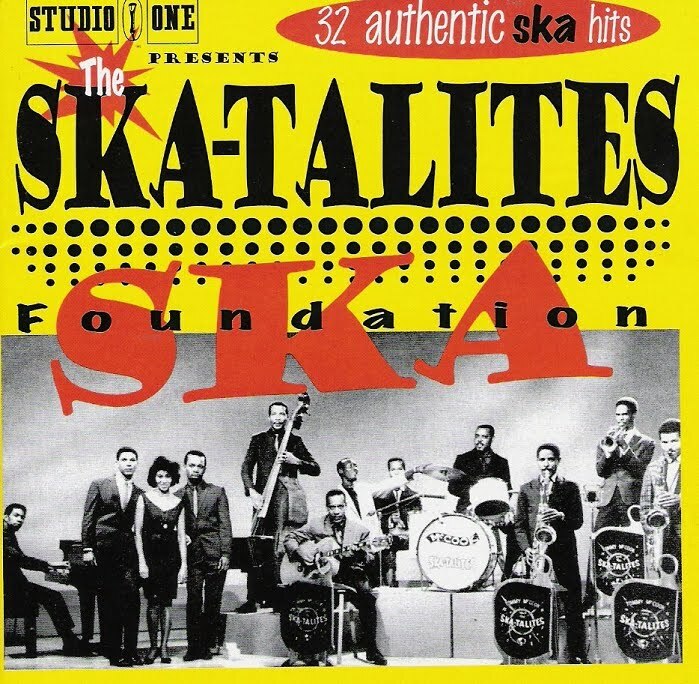 Ska appeared in Jamaica around the time of independence in 1962. It reflected the pride and assertiveness of the Jamaican people as they threw off the shackles of formal British rule. Ska was Jamaica's first indigenous popular music, and its influence has spread far and wide. During the 1940s and 1950s, Jamaican musicians made their living playing in "society bands" — big bands which played very restrained swing music for the colonial upper crust and their local imitators in swank hotels and nightclubs. Poor Jamaicans, in the countryside and the ghettos, played and listened to traditional, African-derived mento music. 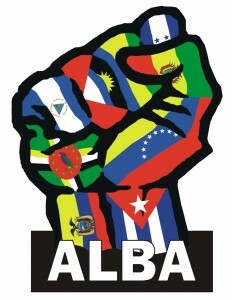 October 31, 2012 -- Links International Journal of Socialist Renewal -- After years of strategic dialogue and an arduous process of electoral inscription, Puerto Rico can now count on an organised alternative, a political party that is committed to defending the interests of the working class and marginalised sectors of the island’s population. On November 6, 2012, the new Working People’s Party (Partido del Pueblo Trabajador, PPT) will run 71 candidates, from governor to members of the municipal legislative assembly. “Breaking the electoral barrier” and “Puerto Rico should be governed by those who sweat for it” are the slogans that the PPT brings to the 2012 elections. Jamaica's first female prime minister, Portia Simpson Miller. 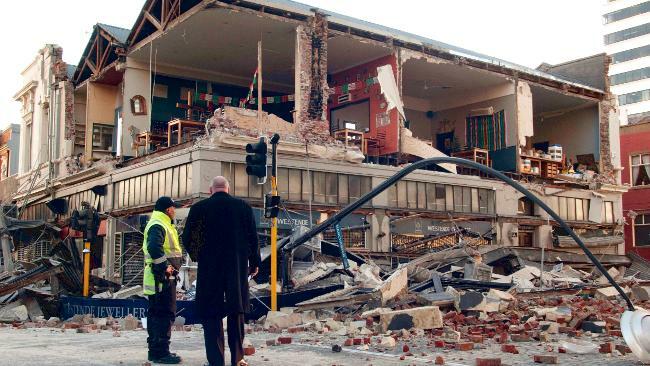 January 6, 2012 -- Socialist Action (Canada), posted at Links International Journal of Socialist Renewal with the author's permission -- Car horns blared, orange flags waved and campaign reggae jingles pulsated. Youthful political celebrants blew vuvuzelas from roving car caravans on the evening of December 29, 2011, continuing well past sunrise, across the Caribbean island nation of Jamaica. A snap election called by the governing Jamaica Labour Party catapulted the opposition People's National Party into government after a five-year hiatus. In terms of seats in the House of Representatives, it was a landslide, 41-22 for the PNP. In terms of votes, it was a 3 per cent shift from the very close 2007 results. This time the PNP won 53 per cent, the JLP 47 per cent. Political pundits were equally surprised by the relatively large margin of victory, and by the record low 52 per cent turnout. 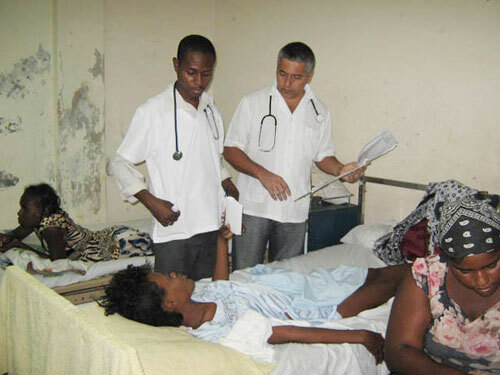 Cuban and Cuba-trained Haitian doctors at work in Haiti. July 26, 2011 -- Canada Haiti Action Network -- Three Canadian solidarity activists conducted a 10-day fact-finding and solidarity mission to Haiti from June 20 to 30, 2011. The delegation, organised by Haiti Solidarity BC, the Vancouver affiliate of the Canada Haiti Action Network, travelled throughout the earthquake zone, including Port-au-Prince, Léogâne and Jacmel. We visited neighbourhoods, camps of displaced people, medical centres and human rights and social organisations there to gain an overview of the most pressing needs in Haiti. During some of our visits and interviews, we were joined by other Canadians working on aid projects. January 9, 2011 -- Socialist Voice -- Of all the commentaries and interviews coinciding with the anniversary of Haiti’s earthquake, none are likely to exceed in significance the interview granted by Organization of American States representative to Haiti, Ricardo Seitenfus, to the Swiss daily Le Temps on December 20, 2010. The critique he delivered to the newspaper is especially significant for Latin America and the Caribbean because Seitenfus is Brazilian. Sensitivity is running high in the region over the evident failure of the international relief effort led by the big powers – the United States, Canada and Europe – whose interventionist policies had already done so much harm to Haiti before this latest catastrophe. The popular Fanmi Lavalas party was excluded from the November 28 Haitian elections. The following article appeared on the op-ed page of the Toronto Star, Canada’s largest circulation daily newspaper, on December 1, 2010. Kevin Edmonds is a freelance journalist and graduate student at McMaster University’s Globalization Institute. Roger Annis is a coordinator of the Canada Haiti Action Network. December 1, 2010 -- Those who counselled against holding a national election in Haiti in the midst of a catastrophic humanitarian crisis will take no comfort in the debacle it became. Our thoughts rest squarely with the tens of thousands of people afflicted with cholera, and the hundreds of thousands of earthquake victims still without shelter, clean water and hope. How much suffering could have been alleviated with the tens of million of dollars spent on a wasted electoral exercise? November 18, 2010 -- Democracy Now! 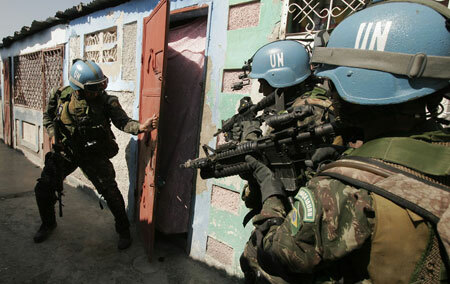 -- "Protests against UN continue over cholera outbreak". Protests are continuing in Haiti over the cholera outbreak that has now killed more than 1100 people and infected some 17,000. For the full transcript of the report, click here. November 12, 2010 -- The Canada Haiti Action Network (CHAN) is once again expressing its grave concerns about exclusionary elections in Haiti. It joins with the many Haitians as well as human rights organisations in Haiti and abroad in condemning these elections as serving the interests of Haiti's wealthy elite and the foreign powers that have dominated Haiti's past and present. With Peter Hallward's permission, Links International Journal of Socialist Renewal is making available the Afterword to the 2010 paperback edition of Hallward's Damming the Flood: Haiti and the Politics of Containment (Verso, 2010), published in November. Readers can download the essay HERE, or read it on screen below. Links' readers are urged to purchase Damming the Flood: Haiti and the Politics of Containment. Click here to do so. Read more on the situation in Haiti HERE. October 28, 2010 -- Pambazuka News -- "Nothing! Nothing! We’ve seen nothing! ", chanted the crowd of internally displaced people (IDP). They were pursuing former US president Bill Clinton from his photo-op in their squalid camp on his way to the third Interim Haiti Reconstruction Commission (IHRC) meeting in downtown Port-au-Prince on October 6, 2010. The crowd protesting Clinton was from the IDP camp on the golf course of the former Pétionville Club, a bourgeois enclave created by US marines when they first occupied Haiti from 1915 to 1934. Ironically, the camp is considered one of the capital’s best, thanks to the attention brought to it by actor Sean Penn.